A premium product that combines the stunning looks with the incredible durability. Possibly the best roofing product on the market today! 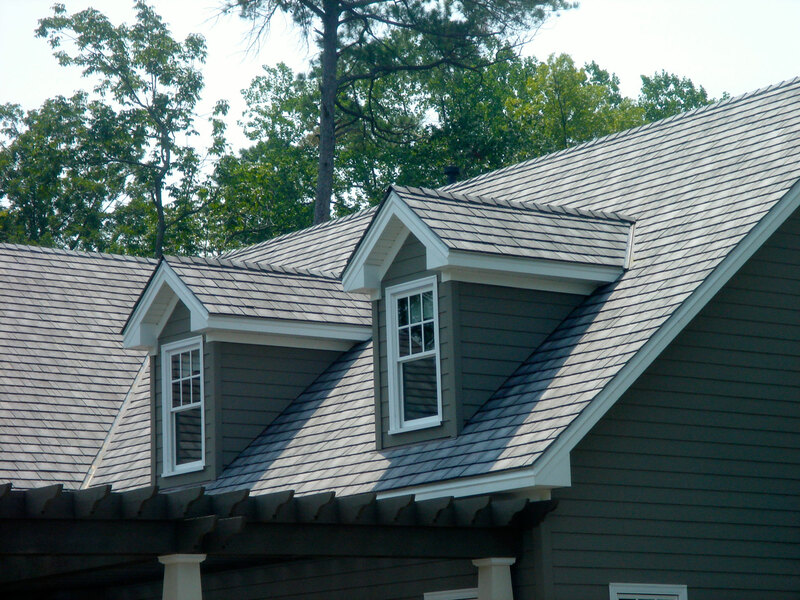 Aesthetically they have the character and charm of a real slate tile or cedar shake roof but with less of the drawbacks that are present with those products. These products are very expensive but the value is there when you combine the premium looks with the incredible durability. Vist Enviroshake for more product information. Visit CertainTeed Symphony Slate for more information.